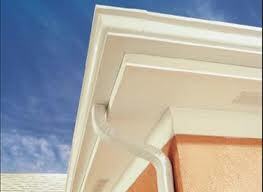 The most used and popular form of guttering that you can find around the country are the seamless rain gutters. 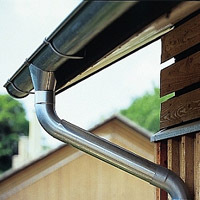 The continuous guttering it is used in up to 75 % of the houses. 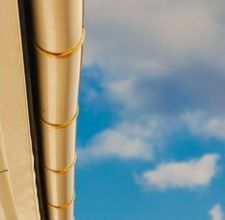 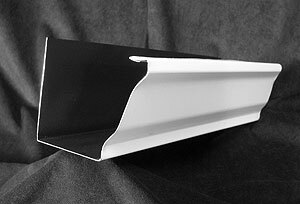 It is well known that guttering is a small and thin channel which is set at the lower part of the roof of a house with the purpose to collect rain water which falls from the roof and redirect it away from the house and its walls. 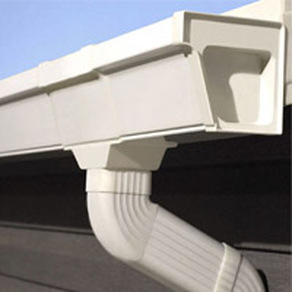 Continuous or seamless guttering is a form of guttering which is set without visible joints and seams. 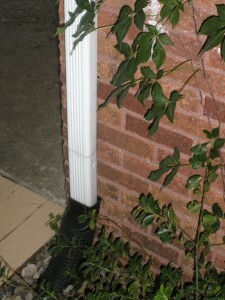 The joints exist, but they are not visible. 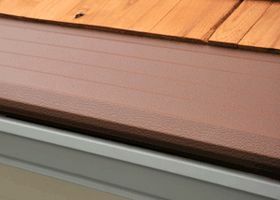 To remove the necessity to create a seam at all, a section of guttering will be fitted to the exact specifications of your home. 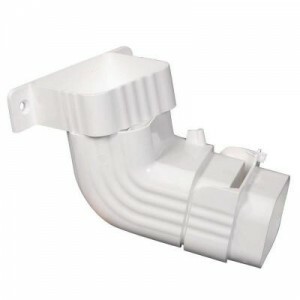 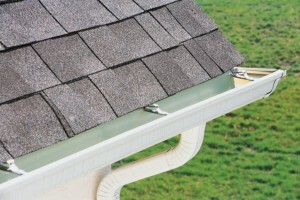 The possibility of leaks is decreased by the gutter that can’t split due to the lack of seams. 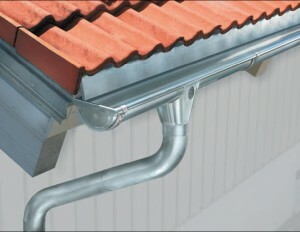 The painting and surface renewal is reduced by the manufacturing process which contains an enamel, baked finish. 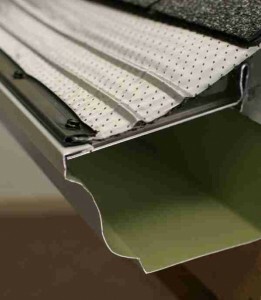 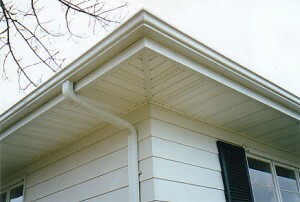 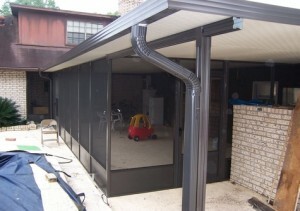 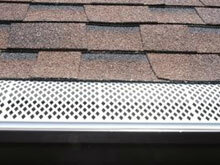 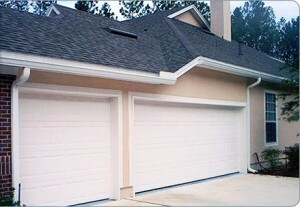 The gutter is naturally stronger and more durable due to the lack of seams.